Every auto, home or office lock and key problem is our concern. 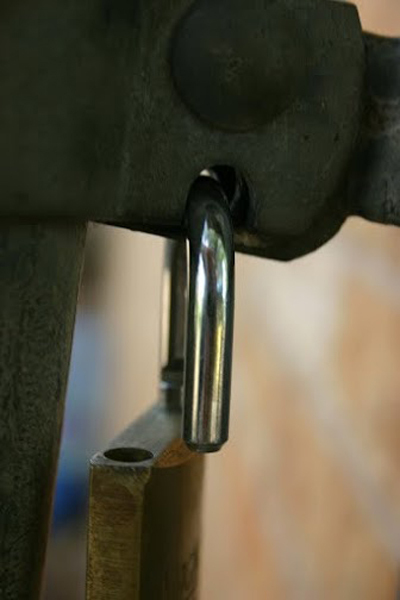 We offer expert 24/7 locksmith services and are the best in California for lock change. We'll have the locks repaired and rekeyed in minutes, and all problems solved. 24/7 locksmith services / Residential Lock Installation & Rekey Services! Affordable Prices! 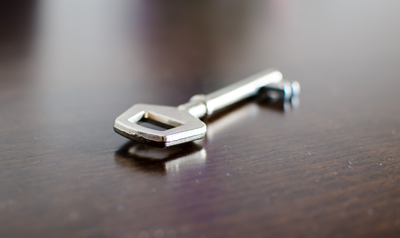 “Locksmith Sun Valley” is the ideal company for you! Do you know why? When the keys of your house are lost and you stand outside despaired, we know what you are going through. When our teams are on the way for lock replacement after a burglary, they share your tension and concerns. We are humans, too. We understand your problems because they are ours as well. This knowledge makes us stronger. It gives us an extra challenge and invites us to keep getting better and better providing quality care. Do you know why you should rely on our teams? The devotion of our teams is your guarantee that you will have the best support from our company. Everyday lock problems make us all concerned. This keeps us moving! We never stop looking ahead, learning new things, and getting updated with innovative electronic door locks and systems. We pay the greatest attention to our vans and make sure our machinery can make a key replacement with maximum accuracy. Locksmith Sun Valley has invested in the finest state of the art equipment and the best teams for a reason and this reason is you. We have always been fast and able to respond immediately to your emergency calls but now with our mobile locksmith teams, we have become even faster. We are 24/7, efficient, and reliable but these are not the only things which make us excel in our work. Most of all, it's our deep concern to build a more secure world for each and every one of you. Get in touch with us today!